Long Ma is a tennis prodigy who garnered 4 successive victories at the American Junior Tennis Tournament. Like his father, former professional tennis player Long Zheng Nan, Long Ma possesses both top-notch skills and deep passion for the sport. 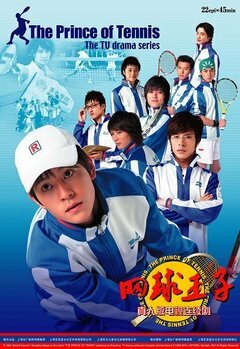 Upon returning to his homeland, he attends the distinguished Qing Chun Academy and quickly secures a spot as a regular member of its famous tennis club after beating out numerous upperclassmen. With each match towards their ultimate goal of winning the nationwide Junior Tennis Championships, Long Ma and his teammates grow as players and as friends.